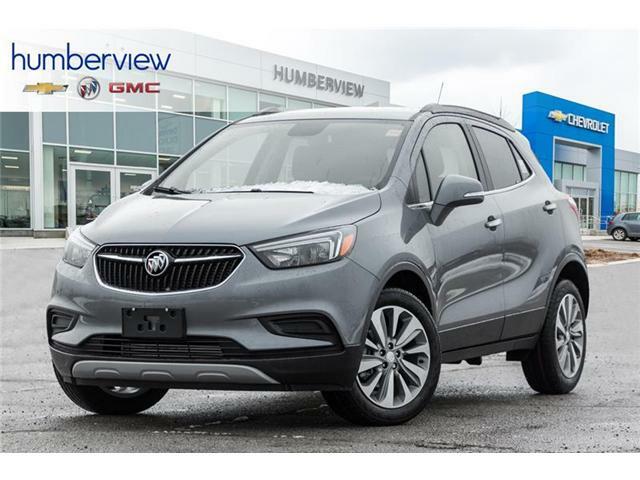 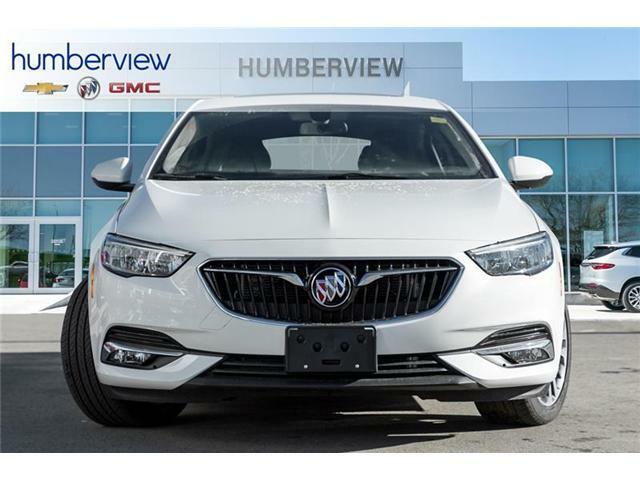 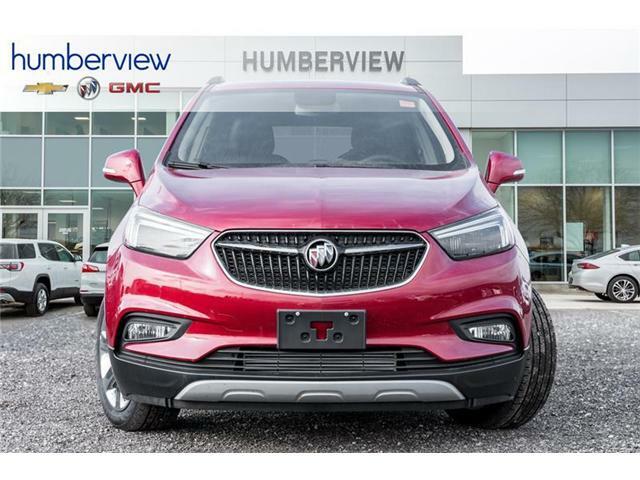 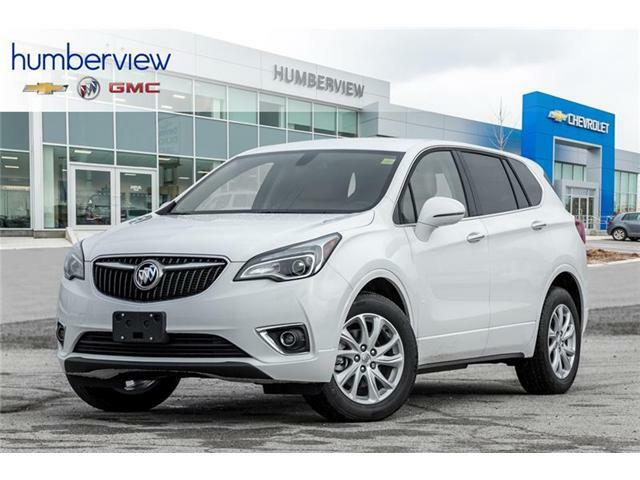 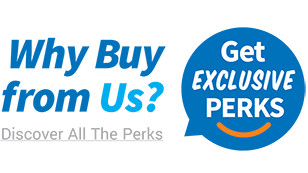 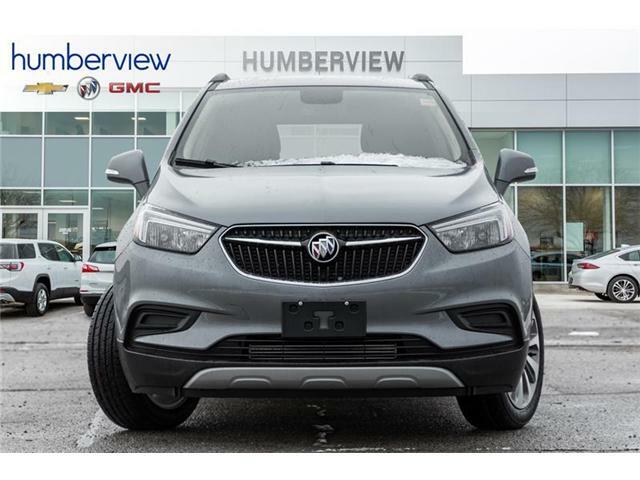 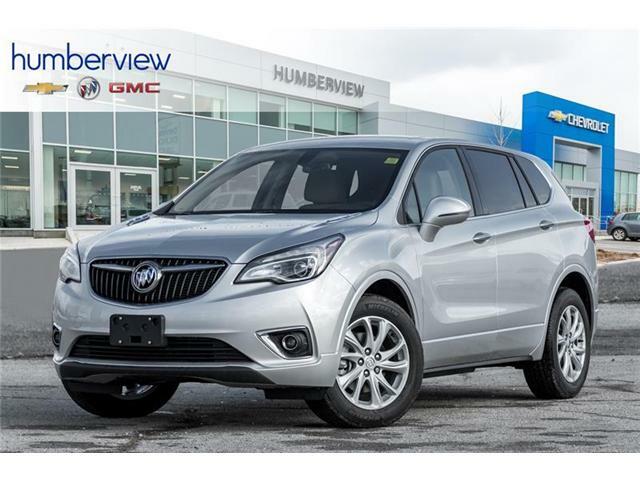 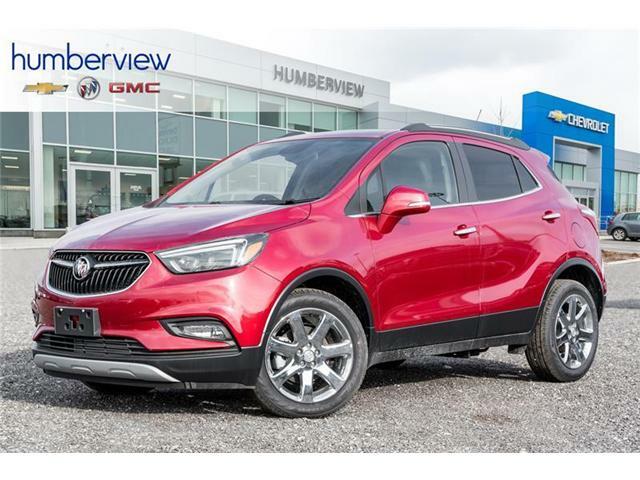 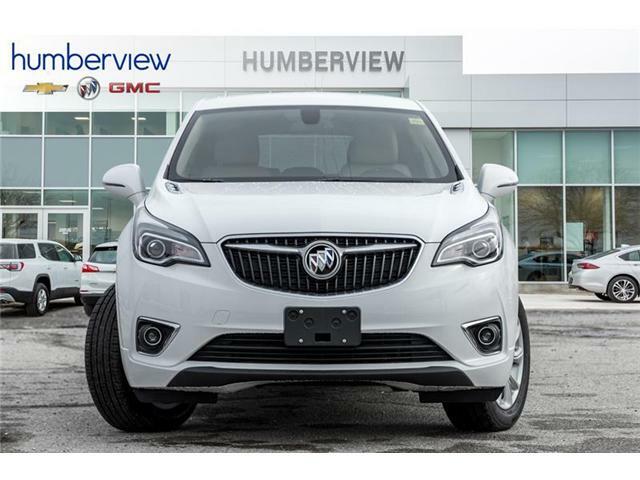 Come to Humberview GM to test drive a new Buick car, truck, or SUV on sale at our dealership. 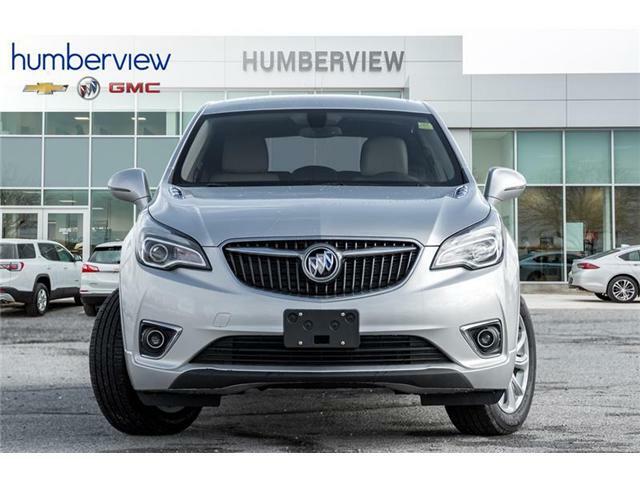 We proudly serve customers in Toronto, Mississauga, Brampton and Oakville. 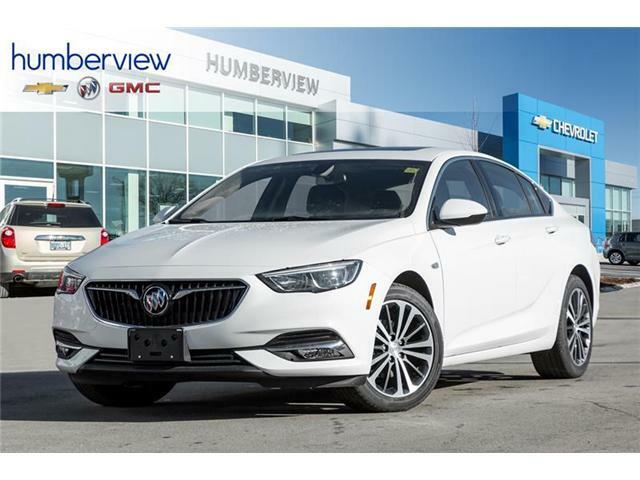 If you are shopping for a new Chevrolet, come to our dealership at 1650 The Queensway in Etobicoke or call us at (877) 455-4106. 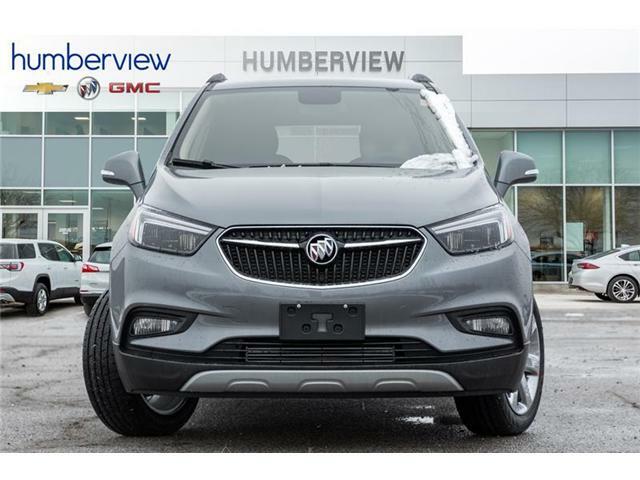 Want to build your own Chevrolet, Buick or GMC vehicle from scratch to suit your needs? 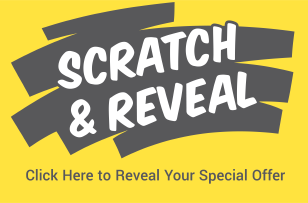 Try our Build and Price tool!